Caz has been watching Man In The High Castle and listening to the audio book. It put her onto “another Nazi binge” and she’d like your recommendations. Caz watched Hitler’s Circle Of Evil on Netflix. Dan mentions the film Downfall. Our heroes both watched Love, Death and Robots from Netflix. Dan compares it to The Animatrix from many years ago. This leads us to the fact that The Matrix is now 20 years old, damn that’s scary. We speculate about how the architect was really just Captain Birdseye. Dan found more Bat News, “dunna dunna dunna dunna Bat News!!”. 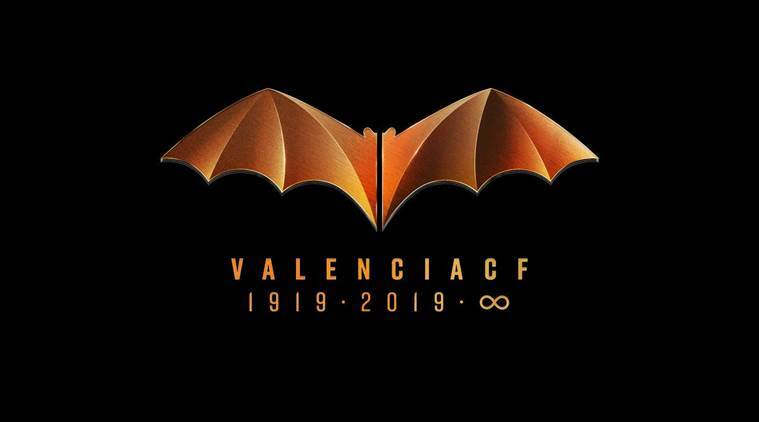 DC comics has threatened legal action against the Spanish football Valencia CF over their use of a bat as their symbol. We had an anonymous email, the form works people! You can send us stuff. The message concerned the idea of patriotism and shared a great drunken story about. We discuss the Royal Family and how the Queen owns all the swans. We also speculate about what powers she has and whether she can fire lasers from her eyes or telepathically command a swan army. Dan mentions that Frankie Boyle’s New World Order has just started again, UK viewers can get it on the iPlayer, others can just pirate it like a normal person. Dan has been to cinema a lot lately. He went to see Green Book, which got him back into Jazz because it’s about the pianist Don Shirley. Caz read 12 Rules For Life by Jordan Peterson, she’s still unsure what she thinks of him. Dan watches the new Jordan Peele film Us and highly recommends it. Great original thriller / horror film which isn’t normally Dan’s thing. So if even he can handle it you’ll be fine. Dan also saw Captain Marvel and enjoyed it but wasn’t blown away. Maybe expectations were to high or maybe he needs to watch it again and take it in properly. 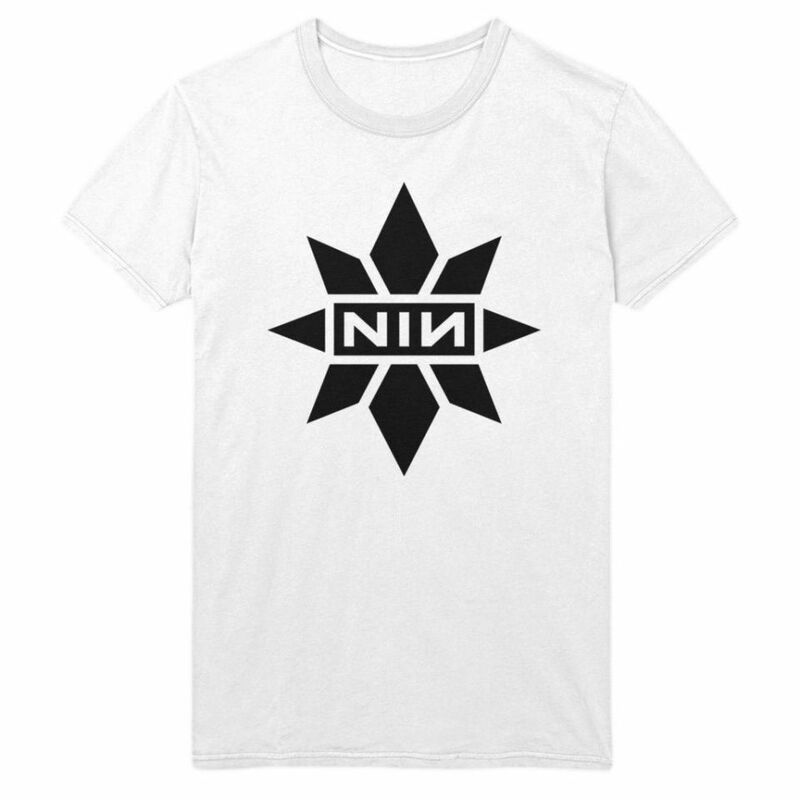 Caz tells us about the controversy over Captain Marvel wearing a knock off NineInchNails t-shirt which caused artist Rob Sheridan to call them our on Twitter. It did result in them doing an official crossover shirt though and it looks really cool!! Dan is so good at the email, twitter, website propaganda he may be known as Pod Goebbels… errr actually maybe not, the focus group didn’t like it.